Readers Question: Explain what is meant by a balance of payments disequilibrium? If the UK imports more goods and services than we export – then we have a deficit on the current account. A significant deficit on the current account is generally referred to as disequilibrium. It will be matched by a surplus on the financial account. 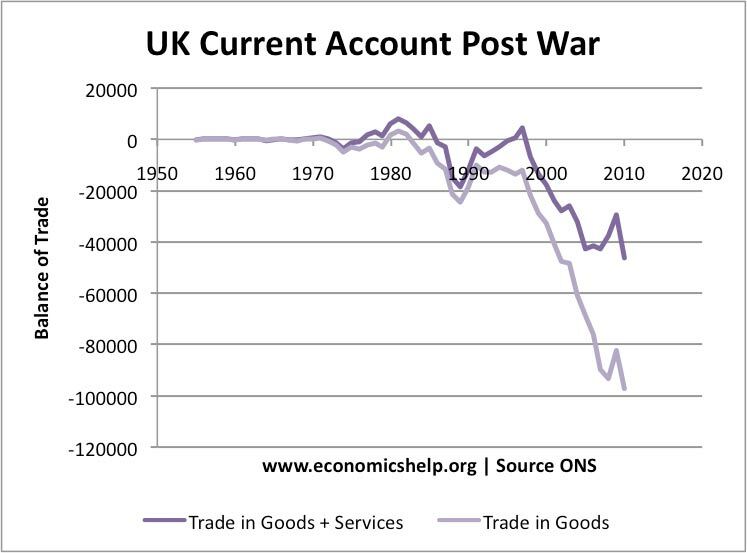 In the post-war period, the UK has usually had a current account deficit, apart from a brief surplus in the early 1980s and 2000s. 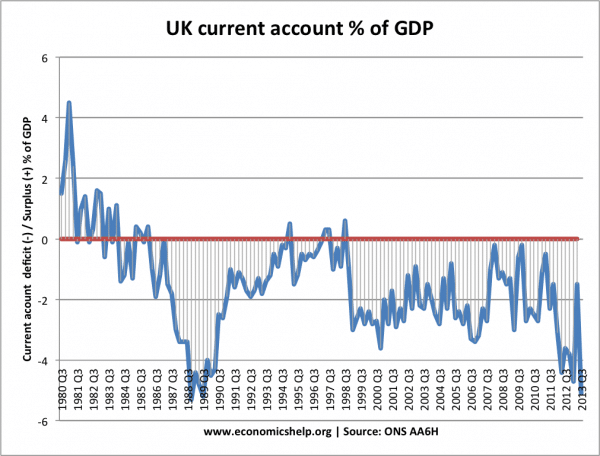 The UK currently has a deficit on the current account. Germany’s large current account surplus was seen as an imbalance within the Eurozone – see: German current account surplus. 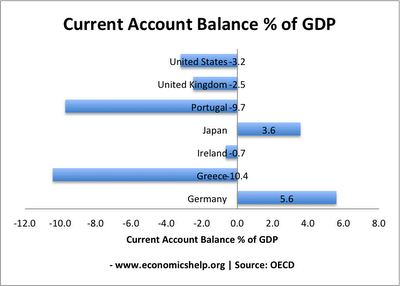 Note, how if one country has a large surplus on the current account (Germany). Another country will have a similar deficit. Since 2006, the US deficit with China has narrowed. Similarly, China’s surplus has fallen too. 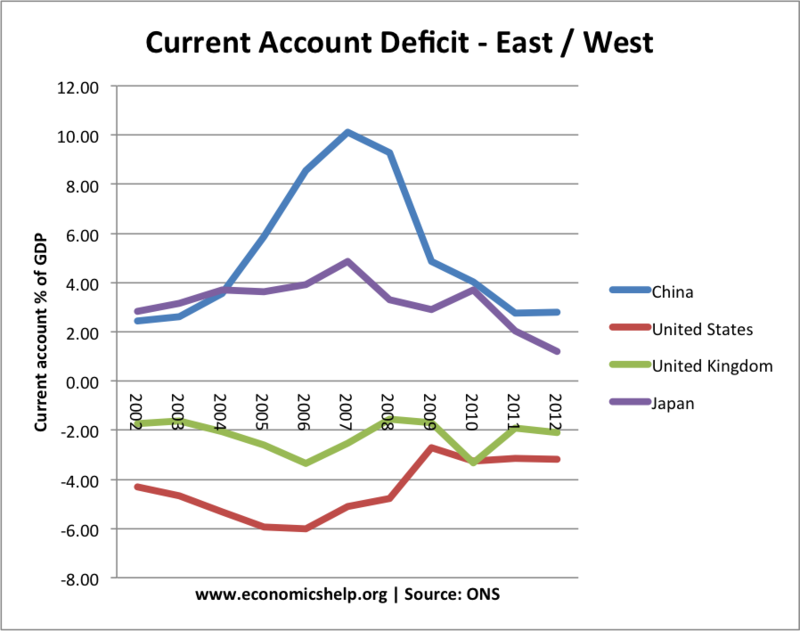 A large current account deficit may be an indication that the economy is too much geared towards spending (e.g. spending on imports) and too little on exports. A current account deficit can occur when the saving ratio falls and domestic consumers spend more on imports. A current account deficit may also be a sign of underlying inflationary pressures. As domestic goods increase in price, people buy imports instead. A current account deficit often occurs towards the end of a boom – when domestic demand is rising faster than domestic supply. It may also be an indication the country is losing competitiveness. This is especially important in a fixed exchange rates. Southern European countries experienced record current account deficits in 2008-10 due to becoming uncompetitive within the fixed exchange rate – the Euro. A deficit may also be a reflection that saving is less than investment and investment is being financed by capital inflows from abroad. 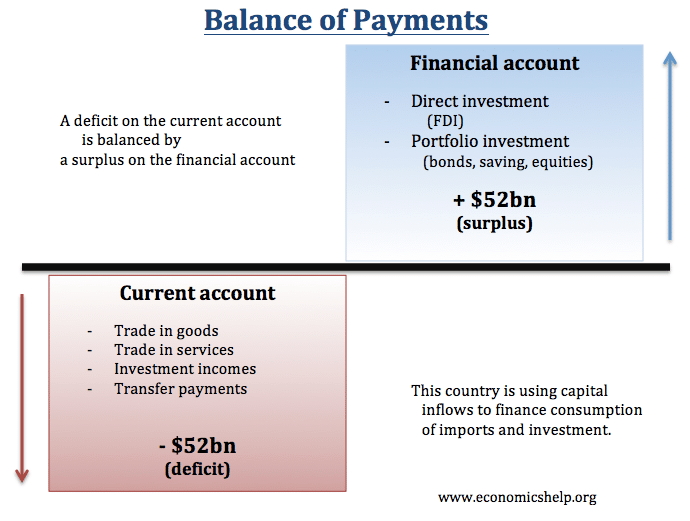 In a floating exchange rate, the two components of the Balance of Payments should balance each other out. If the UK has a deficit on the current account of £52bn. Then in a floating exchange rate, the financial account should have a surplus of £52bn. This is because financial outflows must be matched by financial inflows. When a country has a fixed exchange rate, there is more likely to be a balance of payments problem. For example, in 2011, several Euro countries were relatively uncompetitive. However, because they are in the Euro, it is not possible to devalue against other European countries. Therefore, they are stuck with exports which are too expensive. Therefore, we tend to see a large current account deficit. Portugal and Greece both have a serious balance of payments disequilibrium caused by a decline in competitiveness. A balance of payments disequilibrium can be causes of global imbalances e.g. Large flow of capital from China to the US. Balance of payments good or bad? 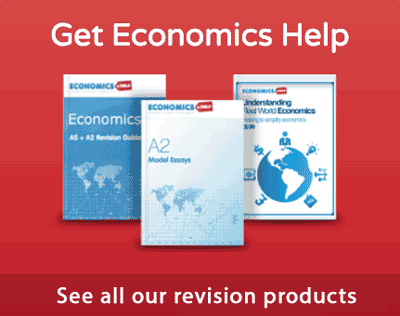 This entry was posted in economics and tagged balance of payments. Bookmark the permalink. 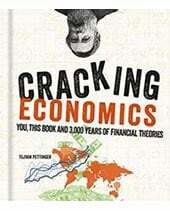 why should economics always be based on assumptions, why should we run from the true facts. 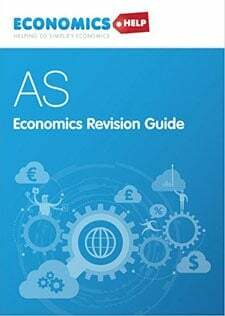 what causes capital accounts crisis within balance of payment especially in developing countries and the policies to prevent and cope with these crisis. 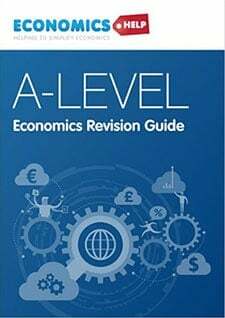 Very well written as compared to others but very brief. I’d really like some more information. Though the credit and debit are written balanced in the balance of payment account, it may not remain balanced always. Very often, debit exceeds credit or the credit exceeds debit causing an imbalance in the balance of payment account. Such an imbalance is called the disequilibrium. 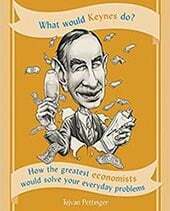 Disequilibrium may take place either in the form of deficit or in the form of surplus. Image Credits © Anita Anand. Disequilibrium of Deficit arises when our receipts from the foreigners fall below our payment to foreigners. It arises when the effective demand for foreign exchange of the country exceeds its supply at a given rate of exchange. This is called an ‘unfavourable balance’. Disequilibrium of Surplus arises when the receipts of the country exceed its payments. Such a situation arises when the effective demand for foreign exchange is less than its supply. Such a surplus disequilibrium is termed as ‘favourable balance’.